Essential oils of B. articulata, B. crispa, B. microcephala, Baccharis milleflora, B. myriocephala, B. stenocephala, B. trimera and B. usterii, all of sect. Caulopterae, have been analyzed by GC and GC/MS. Despite the morphological similarity among these species, differences in composition of their essential oil obtained by hydrodistillation and hexane extract could be observed. 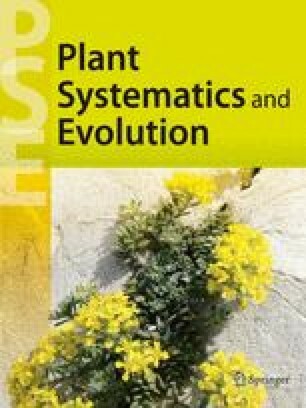 Special attention was given to Baccharis trimera and B. crispa since their differentiation during early stages is not possible due to the absence of synflorescences. Carquejyl acetate is suggested as a marker for Baccharis trimera, and a fast method of detection of this compound is given.